On Thursday night, the Cincinnati Bengals and Baltimore Ravens will go head to head in an early season contest that could have an impact on the postseason. You read that right. 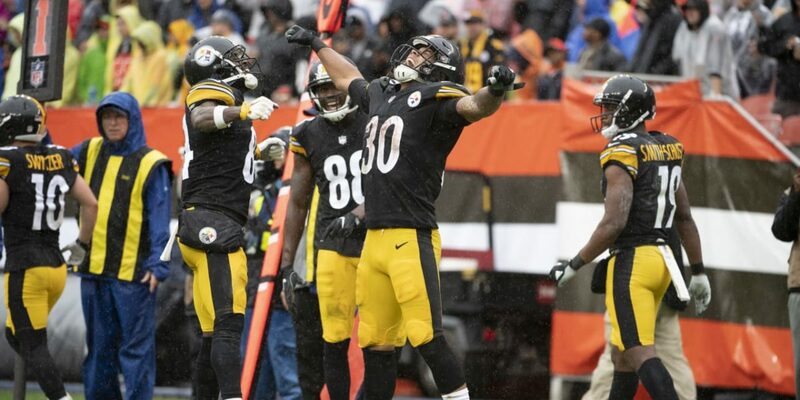 These two teams could use the win to boost their chances of making the postseason; the winner of the contest would jump to a 2-0 start in the AFC North. After the Cleveland Browns and Pittsburgh Steelers drew a tie, Thursday's game could give the Bengals or Ravens an important tie-breaker headed down the stretch and that makes this week's game one to watch. The Ravens enter the game coming off of a 44-point win over the Buffalo Bills and renewed faith that quarterback Joe Flacco is still capable of leading an offense to a victory. If you're into analytics, Flacco earned enough adjusted net yards, according to FiveThirtyEight.com, to rank him sixth among all NFL quarterbacks in production in Week 1. Flacco has a history of airing the ball out against the Bengals (3,861 career passing yards against Cincinnati), ranked second among active quarterbacks that have faced the same team. With new targets, it looks like the Ravens will have better balance on offense to match with a stingy defense. The run game wasn't pretty in the rain in Week 1, but Flacco threw three touchdowns in just over two quarters of play and spread the ball around. Bengals quarterback Andy Dalton was able to lead the offense to a win over the Indianapolis Colts thanks to a fairly balanced offense although he was the recipient of opportunities produced by some timely defensive plays as well. 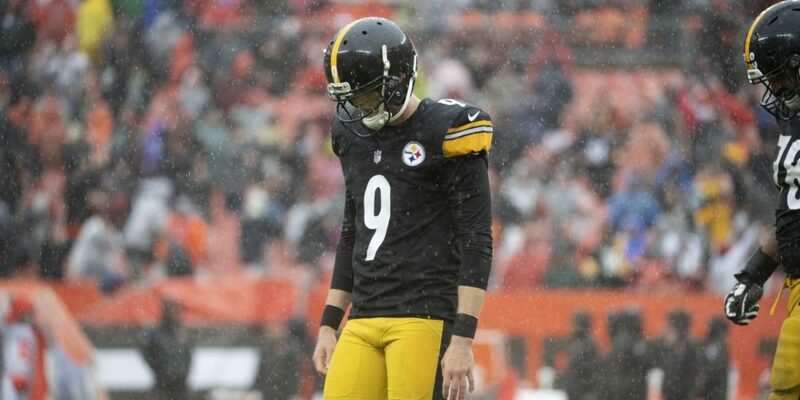 Dalton, with zero wins in the postseason during his time with the Bengals, is looking for consistency and his fourth consecutive game with at least two touchdowns and zero interceptions against a formidable AFC North rival (including the 2017 regular season). Dalton would love nothing more than to ruin the Ravens' hopes at a playoff shot, similar to his 49-yard touchdown pass with just 44 seconds left in the fourth quarter in the game that bounced Baltimore out of the post-season in 2017. Dalton completed 21-of-28 passes for 243 yards, two touchdowns, and an interception to finish the season opener with a passer rating of 109.7. In the last five games against AFC North opponents, Dalton has thrown 13 touchdowns (to two interceptions) for a 101.7 passer rating. Bengals running back Joe Mixon (149 yards and a touchdown) had one of the most impressive performances by any NFL rusher in Week 1. He logged 95 yards in the ground game and caught five passes for 54 yards. Mixon appears to be making a statement that he should be seen as a dual-threat back. Mixon did not rush for 60 or more yards in consecutive weeks once in 2017, so he'll need to produce another big game to turn people into true believers. Third-year running back Kenneth Dixon carried the ball 13 times for a team-high 44 yards and a touchdown against Buffalo but left the game late in the fourth quarter. On Wednesday, the Ravens announced they'd moved Dixon to injured/reserved and promoted rookie free agent De'Lance Turner from the practice squad. During the preseason, Turner had 22 carries for 159 yards and a touchdown. So, the run game in Baltimore will be a committee approach as Alex Collins and Javorius Allen compete for snaps. These two teams expect their defenses to step up big this week. 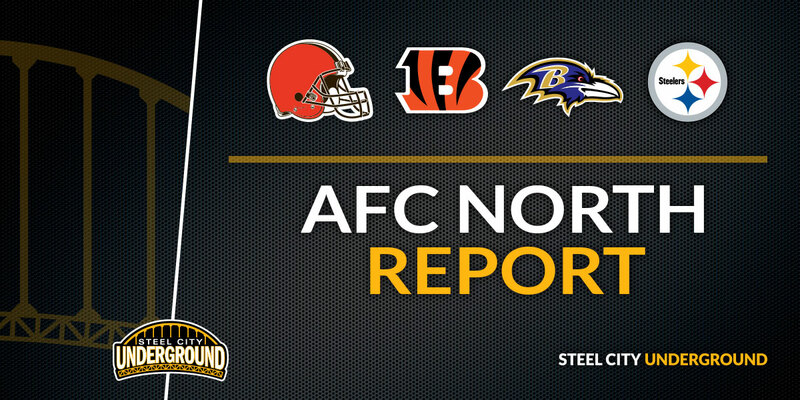 You can almost guarantee trench warfare between the Ravens and Bengals as it is. Ravens linebacker Terrell Suggs has logged five sacks and three forced fumbles in his past five games against Cincinnati. C.J. Mosley recorded eight tackles and an interception when he last faced the Bengals. Cornerback Brandon Carr would love to earn his third consecutive game against Cincinnati with an interception. Geno Atkins has logged 3.5 sacks for the Bengals in his past four home games against Baltimore while Carlos Dunlap is looking to make Thursday his third game in a row against an AFC North opponent with at least 1.0 sacks. In the last meeting between these two teams, Darqueze Dennard grabbed an interception and ran for an 89-yard touchdown. Meanwhile, Clayton Fejedelem is looking to add to the action after recording ten tackles, one forced fumble and a subsequent 83-yard fumble recovery for a touchdown in Week 1. Injury Report: The Ravens will be without cornerback Maurice Canady, defensive tackle Willie Henry and tight end Hayden Hurst. Receiver/returner Janarion Grant is 'questionable'. The Bengals listed receiver Cody Core as 'doubtful' and linebacker Preston Brown as 'questionable'. Streak: The Bengals have won seven of the last nine. TV Broadcast: NFL Network - produced by FOX-TV.